Some use Grated Coconut, while other use Coconut Milk. Some use Whole Dairy Milk instead of Coconut Milk. Some use Yeast for fermentation while others use Coconut Water or Toddy. Palappam is often served for Christian Weddings. 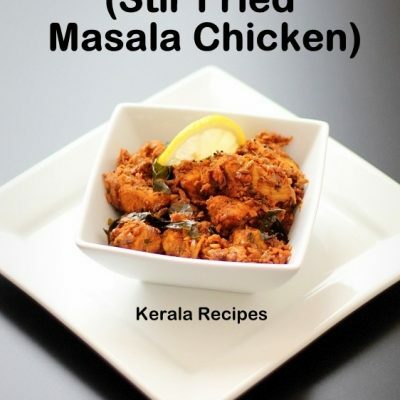 It goes well with Fish Molee, Vegetable Stew, Egg Roast, Kerala Chicken Curry and so on. I make Appams for parties and whenever we have guests. Though it is time consuming, the end result is well worth the effort. Soak the rice for atleast 6 hours or leave it overnight. Wash and drain the rice and keep aside. Dissolve the yeast and 1 tbsp sugar in 1/2 cup of lightly warm water. Keep it aside for ten minutes until it foams. Next, you need to grind the rice in several batches. Grind around two handfuls of raw rice along with a few tablespoons of cooked rice and very little water. I add 2-3 ice cubes while grinding each batch to prevent the mixie from overheating. Grind until you get a smooth batter. Transfer the batter to large bowl. Continue doing this with the remaining rice. While grinding the last batch, add the yeast solution to the mixie. Leave the batter in a warm place for 6-8 hours. I usually leave it overnight. Enusre that the bowl is large enough to prevent the batter from overflowing after fermentation. The batter would have risen after fermentation and will look foamy. Stir the batter and check the consistency. Add 1/4 – 1/2 cup of coconut milk to make a batter of medium consistency. If the batter appears thin after fermentation, skip the coconut milk. Add sugar as per desired sweetness (3-4 tbsp) and salt to taste. Mix everything together. At this stage, you can start preparing the Appams with this batter or for extra lacy appams, leave the batter untouched for half an hour. The batter will froth and rise again. Spoon the foamy layer from the batter and transfer it to another dish. Use this foamy batter for making Appams. Heat a Palappam Chatti and lightly grease it with oil. Once the Palappam Chatti is hot, pour a ladle full of batter and swirl the pan in one direction so that the batter spreads to the edges. Keep it covered and allow the Appam to cook for a few minutes. Once cooked the edges of the appam will start separating from the pan. Remove the appam carefully with a spatula. You may need to adjust the amount of cooked rice used in this recipe. 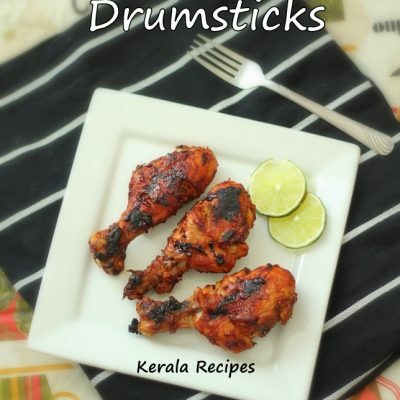 If you use too much of boiled rice, the appams will become sticky. If the rice used is less, appams won’t be soft. Try using 1/2 to 3/4 cup of cooked rice but not more than that. While grinding the rice, try adding very little water. The unfermented batter should be thick as it will rise and thin out after fermentation. To make appams with brown laces, increase the amount of sugar. Thanks for all the posts. 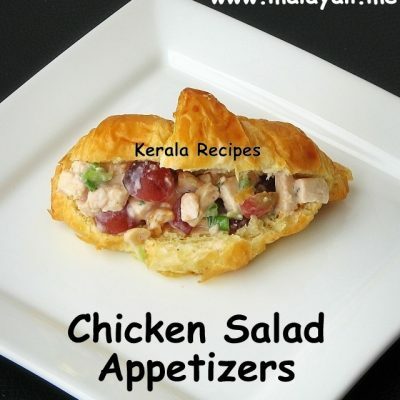 Lot of recipes online are not tried and tested but you make a difference. keep up the good work. Thanks for the palappam recipe. I am planning to have appam for a dinner party. I am expectig around 25 adults. how much rice should I take? also, does raw rice means basmati rice or iddly rice? I need to make a veggie and non veggie dish. 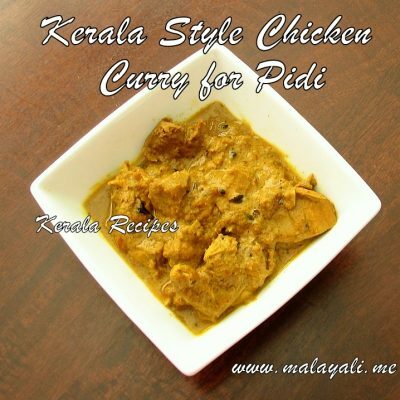 Will kadala curry or veg stew be a good combination (non of them are malayalis)? Can I prepare appams before and heat it before serving?Hope you can help me? Idly Rice or any other raw rice (Pachari) will be enough. Basmathi is not required. If you use 5 cups of rice, you can make atleast 30 appams. Vegetable Stew, Veg Khurma, Green Peas Masala all go well with Appam. If you have a casserole, you can prepare appams before hand. If you heat the appams, they may lose their softness. Prepare the appams one hour before the guests arrive. Arrange it on a tray and cover it tightly with a plastic food wrap so that the moisture is retained. This way the appams will remain soft. 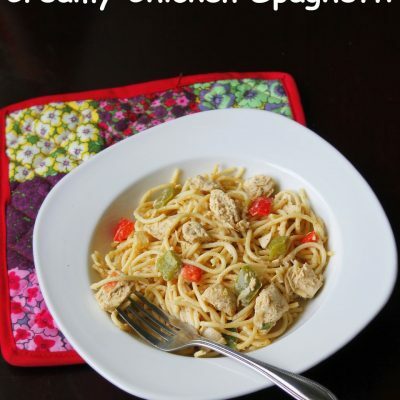 I tried this recipe & it came out excellent. Now I make Palappams whenever I have guests. After trying this recipe for a few times, I have succeeded! I can make Appams now without worry.. Thank you..
Let me thank you for this recipe. I used to have trouble making Palappams. It never used to come out properly but now I have a foolproof recipe. Thanks once again! 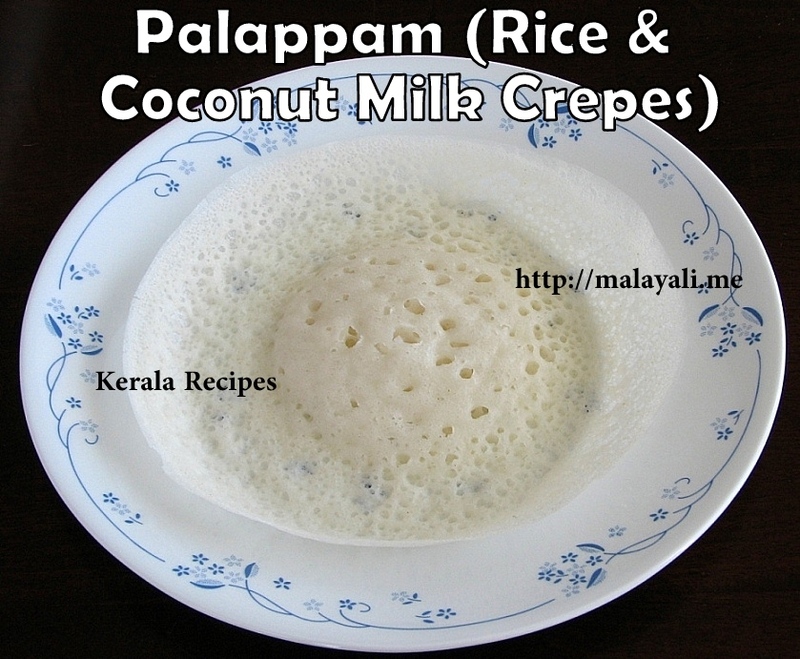 Thanks for this Palappam recipe. You mentioned to check the consistency in line item 8. Please explain the required consistency, giving examples of batter like idli or dosa batter. “Medium consistency” is a vague term. Idli batter should be more thicker than dosa batter, right? Line item 10. “Spoon the foamy layer from the batter”. Do you mean separate the form and watery batter below the form? Are you saying to use just the forms to make Palappam? Then what should be done with the remaining watery batter. Can I make appam using this recipe on a dosa chatti?? your recipe seems very good but i am yet to try it – i will shortly. skip the coconut milk- how will it then give a coconut flavour to he appams? It won’t have a coconut flavor but will still taste good.